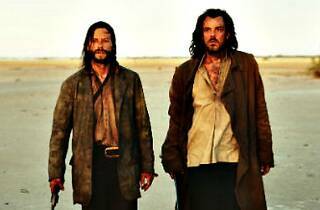 Photograph: Courtesy American Cinematheque The Proposition. 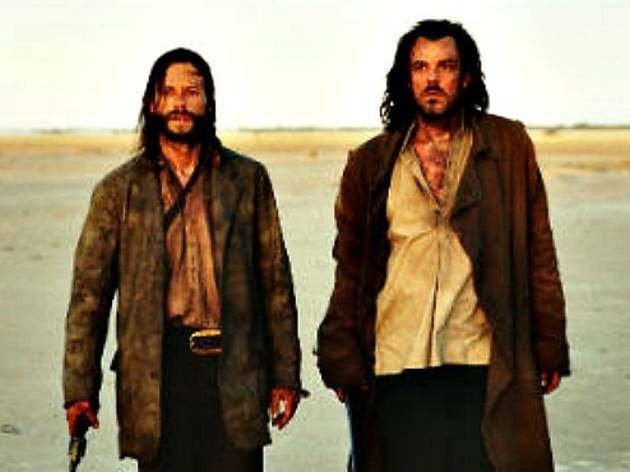 Multihyphenate Nick Cave not only composed the score for this Australian-set western, he also wrote the script himself. Set in the 1880s, it centers around the infamous Burns Brothers gang and features an incredible cast: Guy Pierce, Ray Winstone, Emily Watson and John Hurt. Expect extreme violence, as the characters grapple with issues of revenge and family loyalty. A must for Cave fans, the screening is the second in a three-night series devoted to the musician.